Diesel engines are pretty reliable - especially if you take the time to check them regularly. Diesel engine failure is one of the biggest reasons for lifeboat call outs, even to sailing yachts. Fortunately, many breakdowns are easily fixed with minimal knowledge and a small selection of tools and spares and in many cases it’s also possible to identify a developing problem, thereby preventing a subsequent breakdown. Have a regular maintenance schedule and look for problems on a regular basis. Listen to your diesel engine and try to spot trends. Check the cranking voltage and the alternator output. Fit an exhaust temperature sensor. Look out for exhaust smoke. 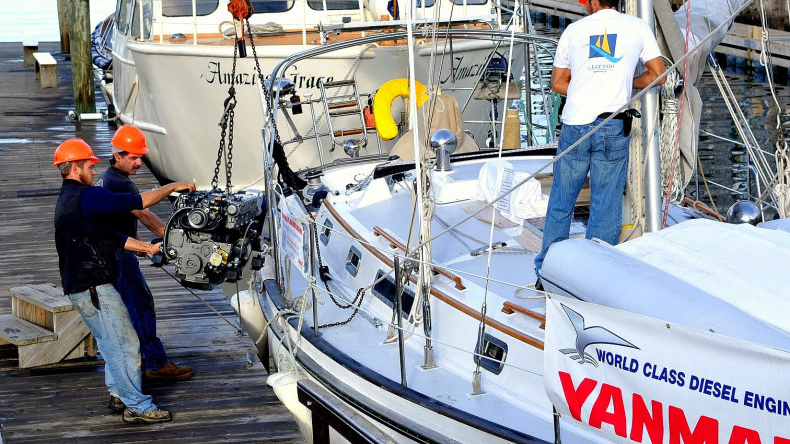 Maintaining and checking your marine diesel engine properly can avoid a whole heap of problems. Most owners are well aware of the need for both routine servicing and daily checks of oil, cooling water, water separator in the fuel line and so on. 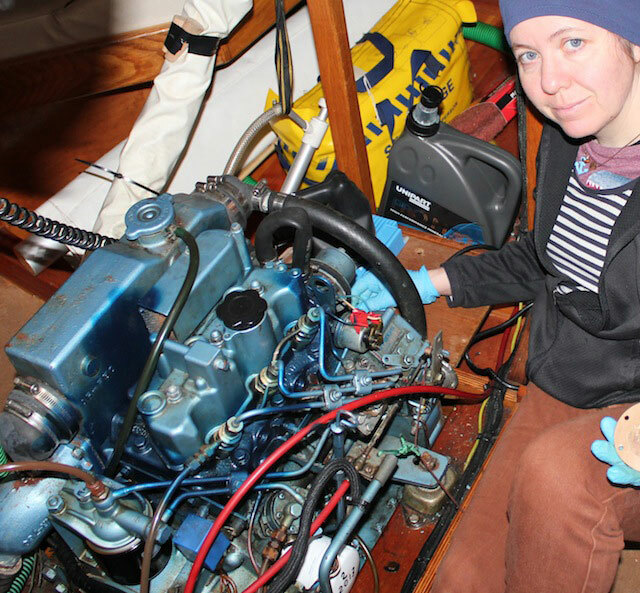 Don’t be tempted to skimp this aspect of maintenance – although we’ve become accustomed to cars that don’t need regular checks in the way they did 30 years ago, this still makes sense for a marine engine. 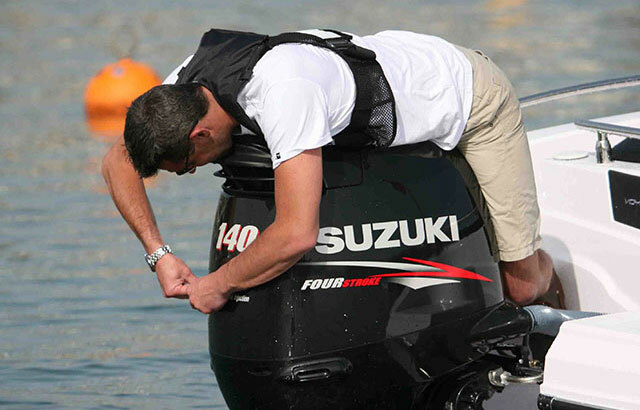 No one likes to discover an issue with their boat engine, but if you actively look for issues you stand a good chance of finding them long before they cause the engine to stop working. 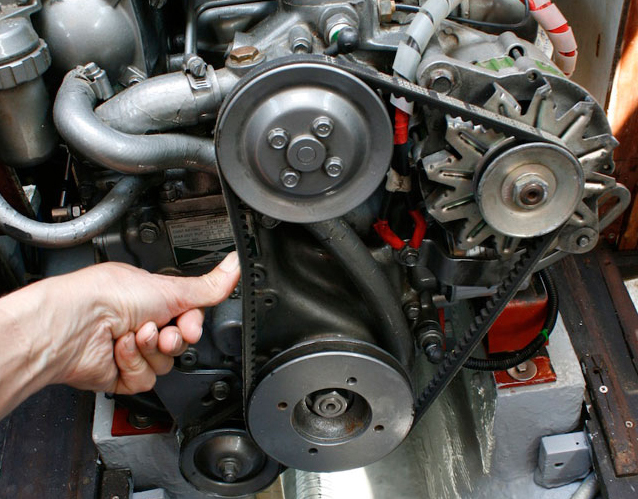 For instance, a build up of black dust around the alternator or water pump drive belts indicates accelerated belt wear, usually the result of a lack of tension, badly aligned pulleys or rust on the inner faces of the pulley with which the belt engages. 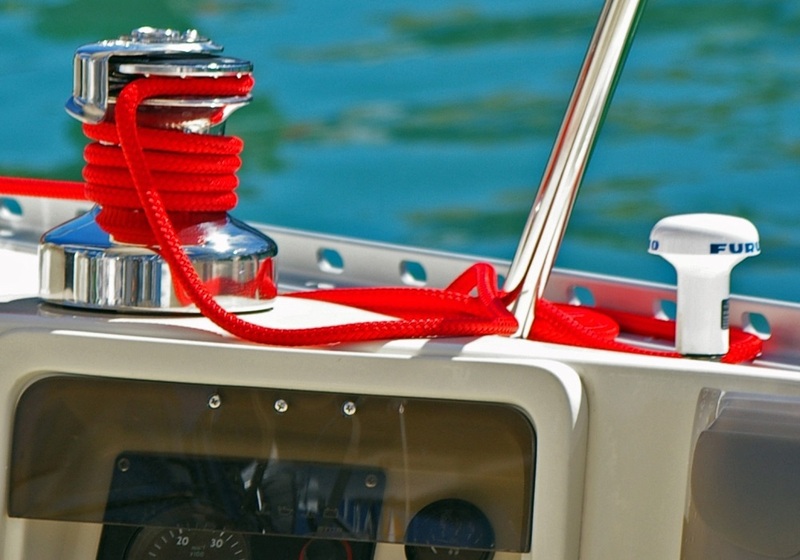 Providing the belt isn’t about to expire, and is adequately taut (see – Solve your diesel engine problems: fuel, air, starting, wiring) this may not be an issue for a weekend cruise on a sailing boat in which the engine may only be used for a few periods of 15-20 minutes to get into port. 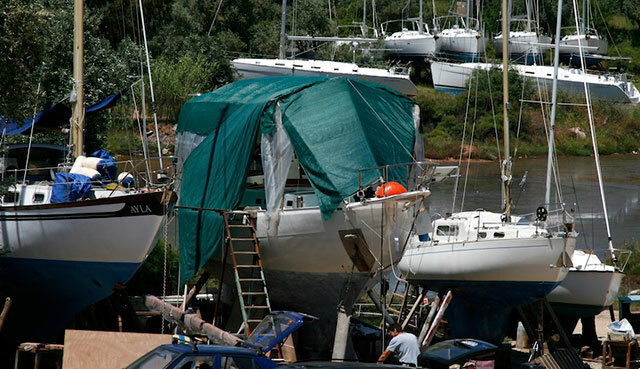 However, it would certainly be worth checking you have a spare on board, and getting the problem sorted before a long summer cruise. The note of the engine and its exhaust can reveal a lot about the motor’s condition. Does it start more or less instantly on all cylinders, or does one catch with a slow thump-thump-thump before the rest fire up? If so, there’s clearly a problem that needs attending to before the one good cylinder joins the rest in becoming reluctant to start. Similarly, the note of the exhaust will tell you a lot about the cooling system – there’s a big difference between the sound of a healthy wet exhaust and the dry, hollow tone that’s heard when the cooling water stops flowing properly. This can be more difficult that it sounds as many problems with machinery develop relatively slowly, meaning that we have time to subconsciously adjust to those changes without properly noticing them. This can be the case when, for instance, a three-cylinder engine becomes progressively harder to start from cold. If one of the pre-heat glow plugs fails you won’t notice much difference to starting performance. If a second one subsequently fails, the engine will again become more difficult to start, but if you had already adjusted to the ‘new’ normality of an engine that would not start as readily as it should, you probably won’t notice a great deal of difference. However, it will now be a lot slower to start from cold than the motor was when all three glow plugs were operating and failure of the remaining one could render it very hard to start, especially in cold weather. This easy test is a good indicator of the condition of the engine start battery and the connections between the battery and the starter motor. Simply connect a cheap digital voltmeter across the battery terminals while turning the engine over on the starter motor. As the starter motor draws a large current, the voltage will fall well below 12V, but should be greater than 9.5V and ideally around 10V while cranking. If it’s less than this, before condemning the engine start battery, check the voltage drop across each of the connections between it and the starter motor, as described here. Checking the cranking voltage a couple of times a season can help to identify a battery that’s nearing the end of its life, or corroding high-current electrical connections, long before they threaten the ability to start the engine. With the engine running, check the voltage at the batteries with a digital voltmeter. Ideally it will be around 14.4V for most battery types, although if you have a standard alternator charging through a split diode system there may have as little as 13V at the batteries. Again, checking this a couple of times a season can help to spot problems in advance. Water, bacteria and other dirt particles in a sample taken from a yacht's diesel tank. 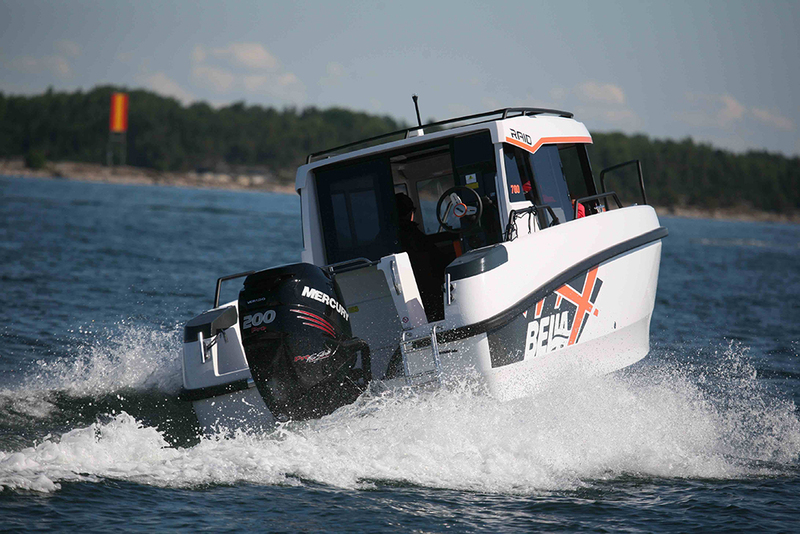 Most boat owners know that clean fuel is vital to the reliable operation of diesel engines, and that any water in the tank, whether a result of condensation or contamination when refuelling, can promote the growth of bacteria that can block fuel filters. However, very few bother to take a look at what’s inside their fuel tanks. As water is denser than diesel it collects at the bottom of the tank and most tanks have an inspection hatch of some kind that allows a hand pump to be inserted into the top of the tank, with a pipe led down to the lowest corner. 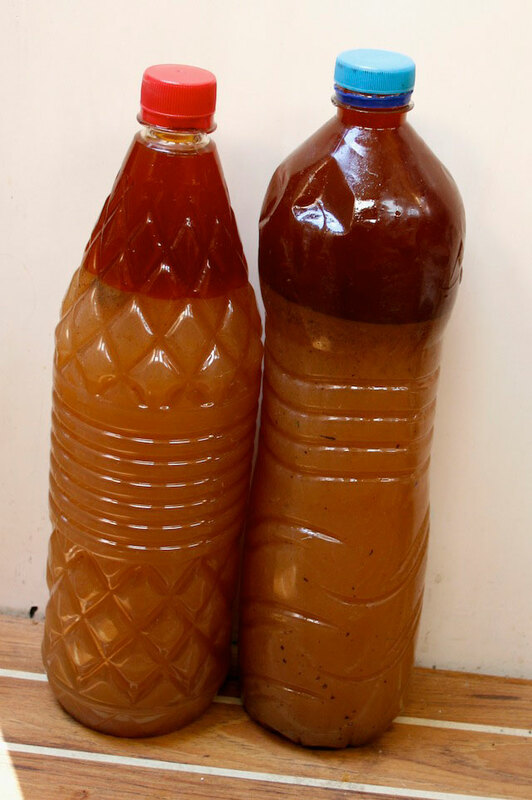 Start by pumping half a litre or so of liquid from the very bottom of tank into a clear container such as a water bottle. If only clear diesel comes out, you are lucky – you’re more likely to find a mix of fuel and water. If so, keep pumping until you get only clean diesel. Bacteria tend to live at the boundary between the water and fuel layers, so if any was present in the tank you can expect to have extracted at least some of it, which will appear as dark brown or black particles. If there are none in your sample, then you know you now have a tank of clean, water-free fuel. On the other hand, if the sample shows lots of bacteria or other dirt in the water, then you know the tank needs to be properly drained and cleaned before this gets a chance to block the fuel filters. How many people actually check all the alarms are working before starting the motor? Visually checking that they all light when the warning buzzer sounds only takes a moment and could save a lot of trouble and expense at a later stage. If there’s a problem with the supply of cooling water, such as a blocked intake filter, the temperature of the (water cooled) exhaust will rise immediately. This gives an advance warning, just before the engine overheats, thus avoiding the risk of expensive damage to the motor. The exhaust temperature sensor is different in this respect to the engine’s built-in temperature alarm, which only operates once the diesel engine is already overheating. Even where engine instrumentation such as oil pressure and temperature gauges are fitted, few owners are aware of the normal range of values for these parameters on their engine. It’s worth marking these with tape or a fluorescent permanent marker pen so that you – or any crewmember – can spot a potential problem at a glance. 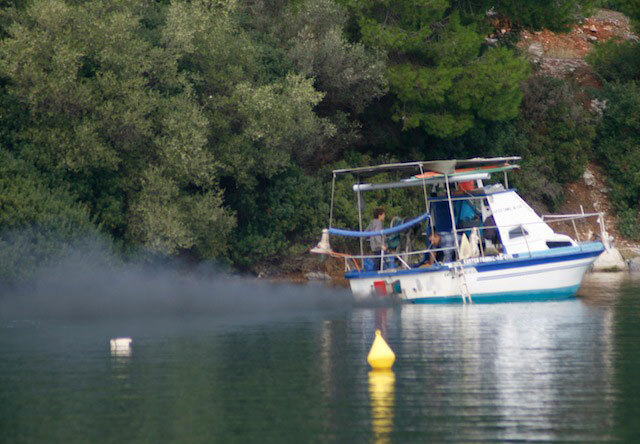 Black smoke from a diesel engine, as on this boat, indicates incomplete combustion of fuel. Ideally your engine won’t emit any smoke from the exhaust, but if it does the different possible colours are associated with different messages. What appears to be white smoke may be steam, which will dissipate quickly, except in cold weather, or smoke that will tend to linger. There is always some water vapour present in the exhaust, but an excessive amount of steam could indicate water entering the combustion chamber, due to a blown cylinder head gasket, for instance. White smoke is indicative of unburnt diesel, usually as a result of fuel starvation, lack of compression, incorrect injector pump timing or poor injector spray patterns. Black smoke indicates partially combusted fuel, and can be the result of any of the above reasons, but is also commonly experienced when the engine is overloaded. Reasons for this can include the wrong size of propeller, fouling on the hull, turbocharger failure, a partially blocked air filter or carbon deposits severely restricting the diameter of the exhaust (water injecting) elbow. Blue smoke indicates that the engine is burning lubricating oil. This usually indicates internal problems such as excessively worn piston rings, cylinder bores or valve guides. There you have it: your top diesel engine tips that should help ensure your engine is happy and healthy so you can avoid that embarrassing call to the RNLI. 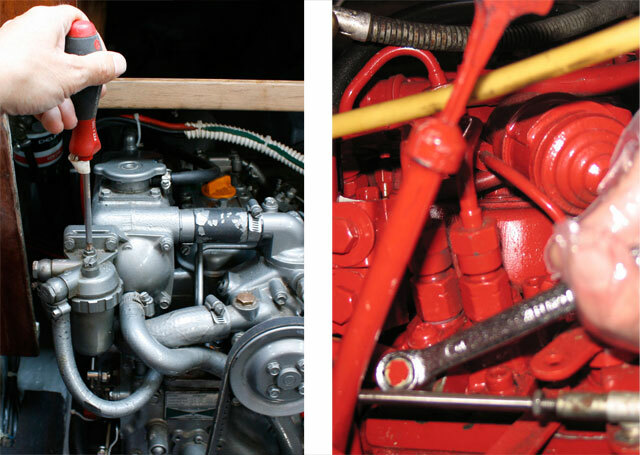 If you have problems and want to attempt a repair, see, Diesel engine repairs: fuel, air, starting, wiring and Diesel engine overheating and charging repair.